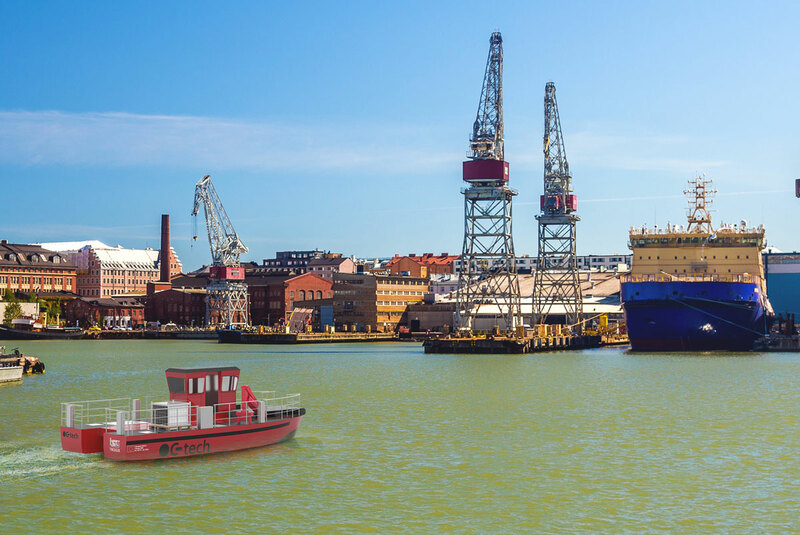 Ocean Cleaner Technology’s original recovery and storage systems provide the recovery sector with a more profitable vessel than existing alternatives because of its better adaptability to a wide range of tasks; efficiency; excellent response time and simple equipment, which needs no time consuming calibration for optimal use. Additionally, for the investor, the system´s simplicity, compared to existing options, offers further advantages as smaller crews are necessary and crew members require less training and specialization. Down-time is also reduced to a minimum during crew changeovers. 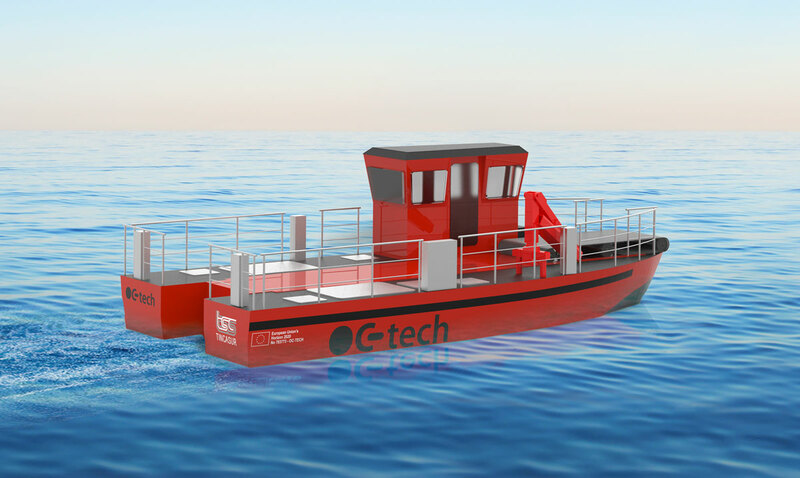 El OC-Tech offers a large deck area, which can be used for secondary and complimentary tasks, such as the transport of persons and equipment or as a platform for maintenance work related to port and bunkering services, as well as deployment of buoys and containment booms, demarcation floats or environmental investigations such as sampling. 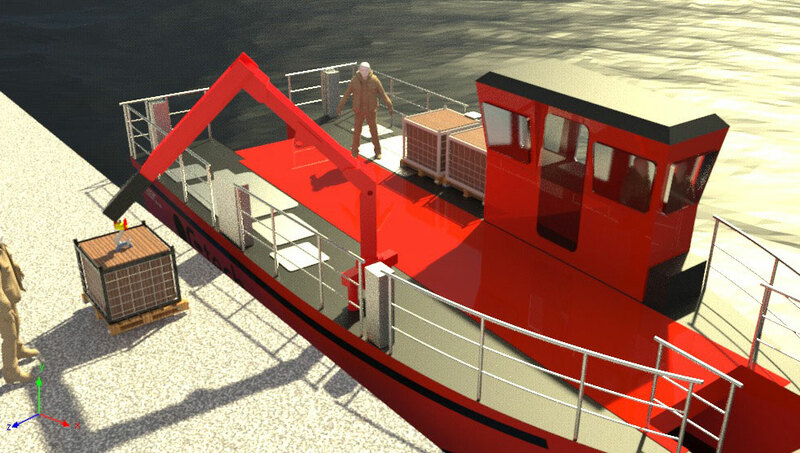 The vessel has a high-pressure hose system which can be used in inshore clean-up operations, for the removal of contaminants from rocks, beaches and other areas with difficult access. Contaminants removed with the hose can then be directed towards the vessel´s tunnel for collection using the unique propulsion system. 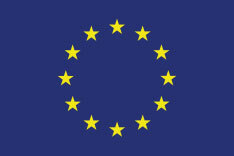 Additional filters can be fitted to further purify collected water and prevent eutrophication in enclosed waters. 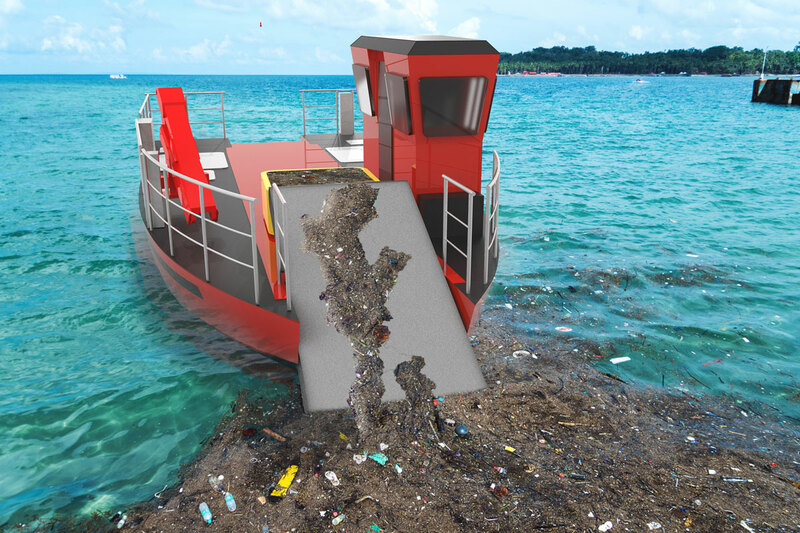 To guarantee competitiveness and a high quality vessel Ocean Cleaner Technology employs aeronautical industry construction methods. The catamaran is built entirely from composite materials in approximately 4-5 months depending on intended use. Production is flexible and allows a high degree of customization specific to client requirements. 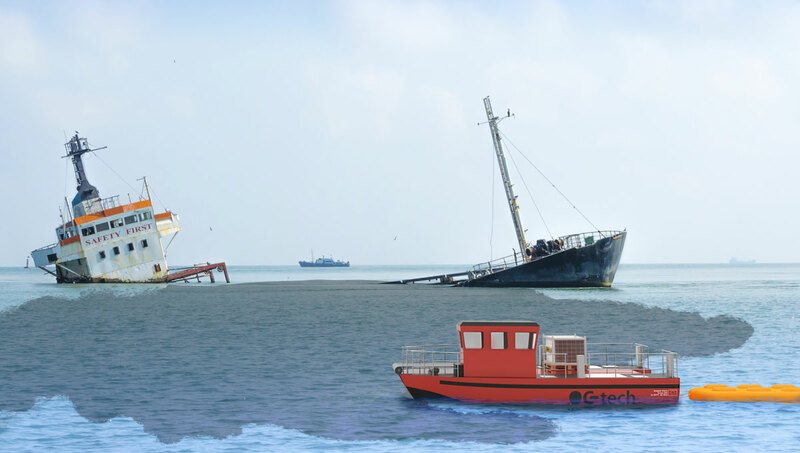 To ensure efficient collection a vessel of between 12 and 25 meters in length is recommended. The hulls are joined by an aluminum frame, to reduce weight, and within which the separation and collection unit is situated. The unit can easily be calibrated or removed using a hydraulic system. The vessel exhausts include spark arrestors to prevent fire ignition and explosions during operation. 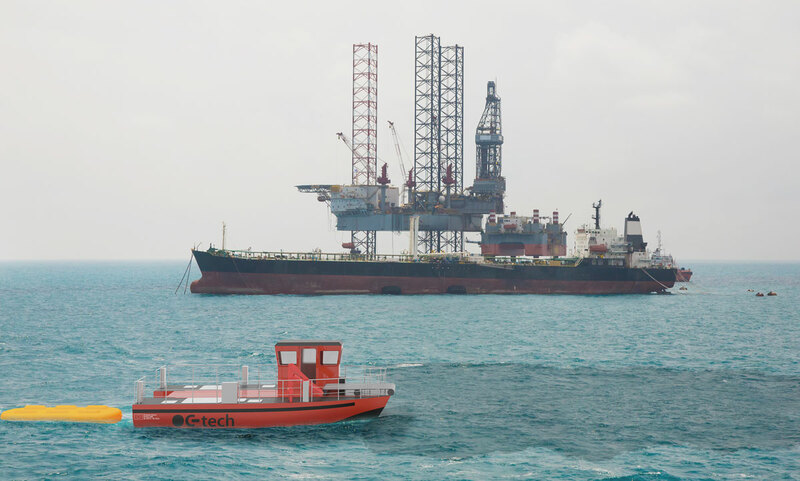 The OC-Tech is specifically designed to be easily dismantled into sections for transport by road or even helicopter to a spill location, where the vessel can quickly be reassembled on site.